15 August and 16 August Spikeri invites to enjoy Riga festival 2015 and offers a broad agenda – Riga Festival restoraunt, Riga Funk Fest 2015, Daugava folk festival and ancient ships of Riga. Entrance to all events free of charge! For the second year, the “Riga Festival Restaurant” will open in Spīķeri Square, where 15 of Riga’s best restaurants will work simultaneously to provide each visitor with the chance to get to know and taste special seasonal dishes made from local products. Festival visitors will experience the unique mood of an open-air restaurant, where popular Latvian chefs will amaze the participants with their cooking skills. There will also be musical performances to help create a joyful and cheerful mood, as well as various contests and attractions. 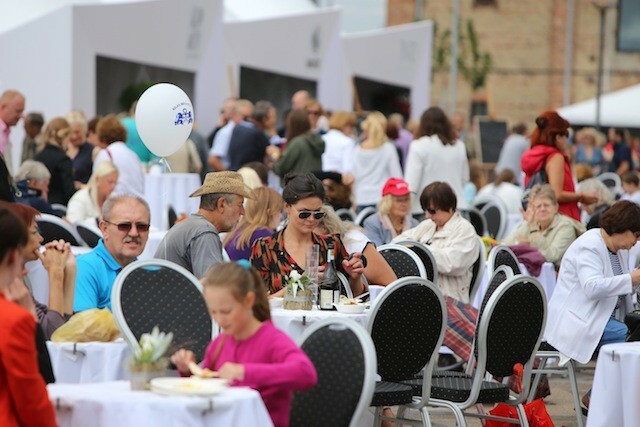 This year, the following restaurants will participate in the festival: 3 Þrir, Avalon, B-Bārs, Burkāns, Kaļķu vārti, KID*, Le Dome, MUUSU, Ostas skati, Piens Gatavo, Streetburgers, Tinto, Vairāk saules, Valtera restorāns and Vincents. For the second year in a row, “Riga Funk Fest” will take place in Spīķeri, uniting multiple funk music groups under one roof. Listeners will have the chance to enjoy a concert dedicated to funk – a music style that is full of energy, and that unites elements of soul, jazz and RnB. Each group in this year’s festival has their own, special approach to funk, showing the many sides of this genre in combination with other styles and experiments with sound. 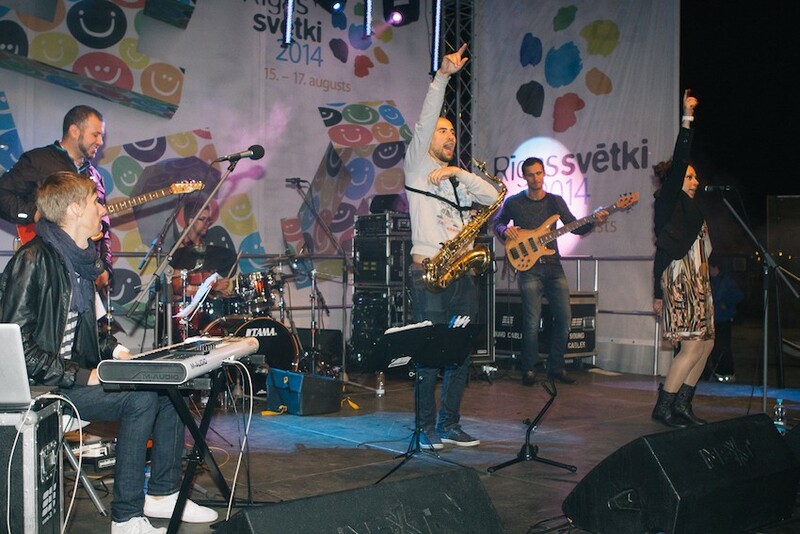 This year, five Latvian groups, all striking examples of the genre, will play in the festival, as well as a special guest from Lithuania – the group Gin’Gas. Several surprises are also in store. For example, the Funkology Project will show the history of funk with a tribute to the music’s grand masters, whereas the band “Pieneņu Vīns” (“Dandelion wine”) will play with some additional members, demonstrating for listeners the full power of funk with a wind instrument section. Three talented local musicians – Deniss Paškevičs, Rūdolfs Macats and Rihards Fedotovs – will unite in a new project Riga Flow Beings, created especially for the festival. The Daugava River is the life source of the Latvian nation, and the foundation of not only material but also the country’s spiritual values. On the banks of the Daugava, cultures from near and far have been intertwined with local roots. 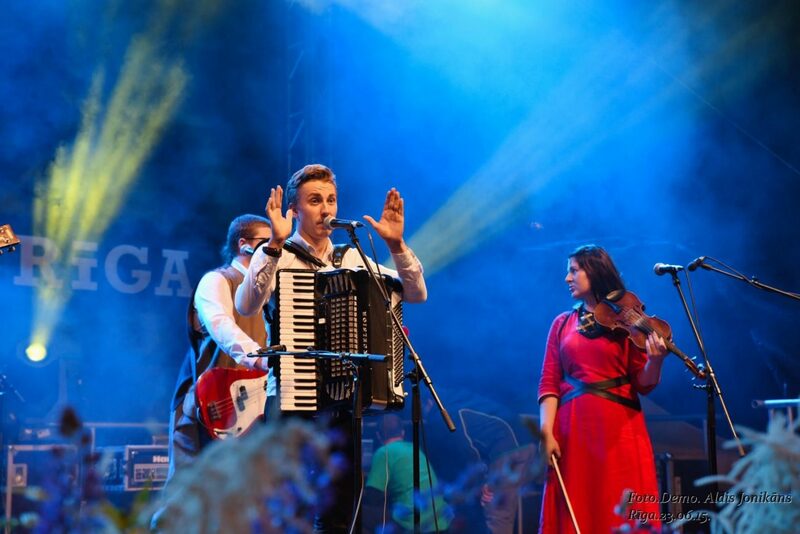 The Daugava Folk Festival will take place on the banks of the Daugava during the Riga City Festival, and folk-inspired bands will participate including: “Kokle”, “Sudobri”, “Dārdi”,”Teikas Muzikanti “, “Vecpilsētas Dziedātāji”, “Laiksne “, “Zari”, “Rikši” and “Iļģi”. The festival will be opened by Austra Pumpure, who has influenced many folk performers to turn to more contemporary manners of folk song performance, differing substantially from the traditional performance styles of folk groups. Popular singers Zane Šmite and Kristīne Kārkle-Puriņa will take part in the programme with their friends in several musical projects. The groups “Malva & Kirsipu” from Estonia and “Žemyna” from Lithuania will also visit the festival. The contemporary folk band “Iļģi” will perform traditional dance music and dancers from the “Rīgas danču klubs” will demonstrate Latvian traditional folk dances to everyone present. The programme will be hosted by the popular Latgallian musician, Ēriks Zeps. 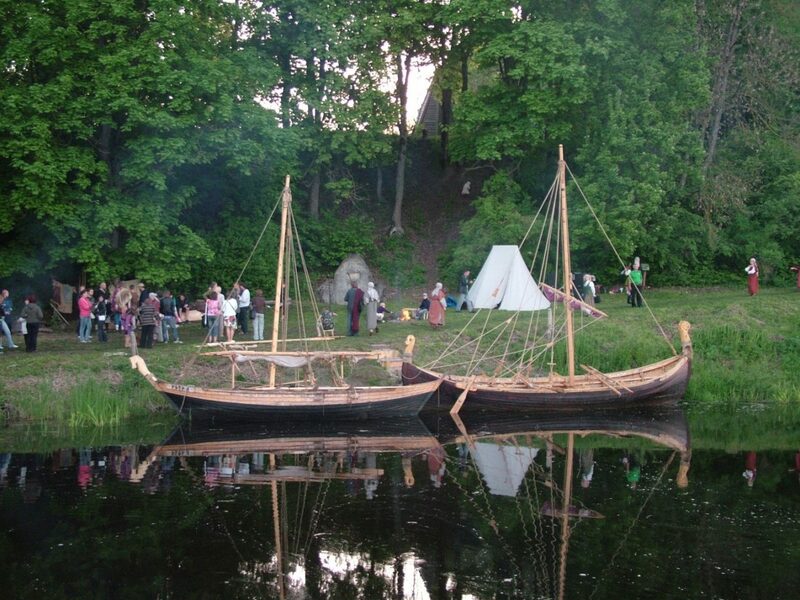 During the festival, participants and visitors will have the opportunity to explore the “Ancient Ship Port of Riga “, and contest winners will have the chance to sail on the Viking ship “Nameisis”. More information about all RIGA FESTIVAL 2015 events HERE!